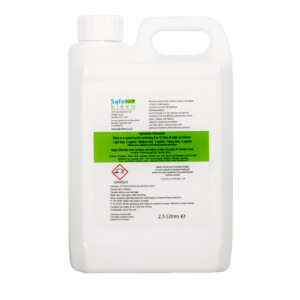 A highly dilutable Multi Purpose Cleaner with a unique combination of surface active agents. Safe Kleen was originally developed as a pre-treatment and after care cleaning product for applications of Safe Grip Anti Slip Treatment. 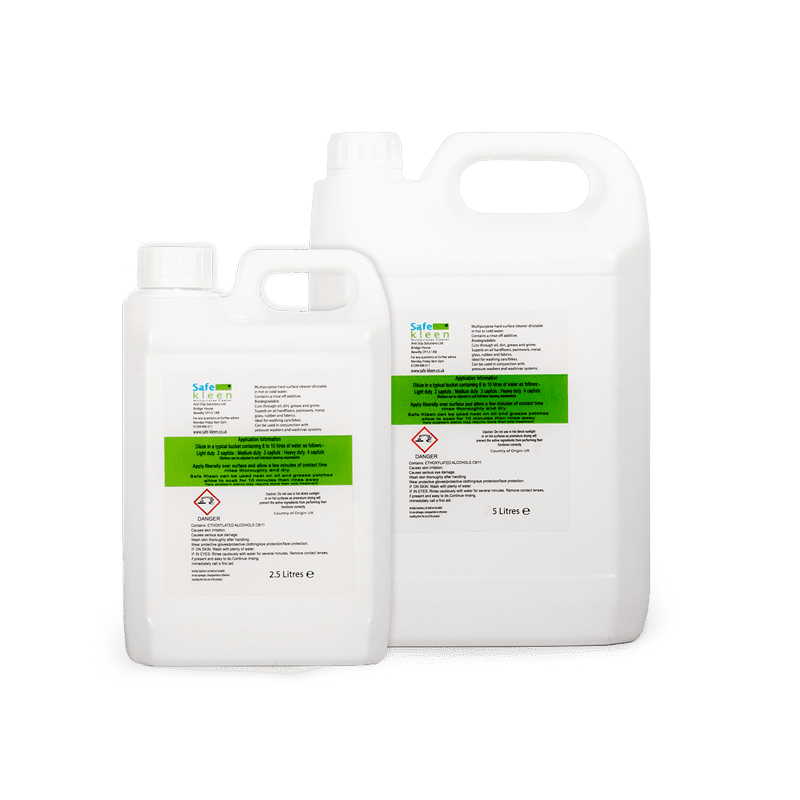 But due to the unique combination of surface active agents, sequestrants and alkaline builders the product has excellent cleaning abilities for the removal of dirt, grease, oil and grime making it a truly versatile multi purpose cleaner for virtually all types of surfaces and materials. Effective at high dilutions, even up to 1 to 200 parts water, hot or cold, just 5 litres can make up to 1,000 litres of cleaning fluid. Safe Kleen a multi purpose cleaner – not just for floors. Correct and thorough cleaning is an essential part of floor maintenance. 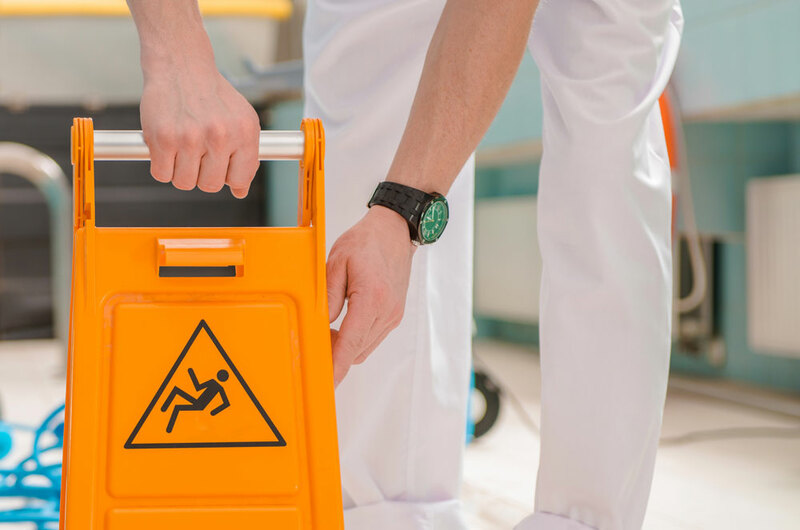 If a polished or tiled floor is kept clean it significantly reduces the risk of a slip accident but if a hazardous levels of dirt and contaminant accumulate on the surface it potentially increases the risk of a slip occurring. Dilutions can be adjusted to suit individual cleaning requirements. Safe Kleen can be used neat on oil and grease patches, allow to soak for 10 minutes; very stubborn stains may require more than one treatment. Rinse thoroughly after use and dry surface where appropriate. Caution: Do not use in hot direct sunlight or on hot surfaces. 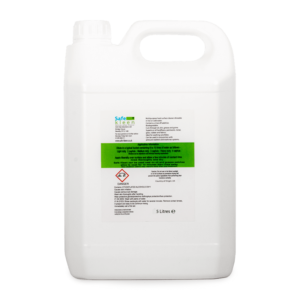 *Safe Kleen Multi Purpose Cleaner is listed on the U.S EPA’s NCP Product Schedule. This does NOT mean that the EPA approves, recommends, licenses, certifies, or authorizes the use of Safe Kleen on an oil discharge. This listing means only that data has been submitted to EPA as required by subpart J of the National Contingency Plan, Sec. 300.915. View basket “Safe Kleen Multipurpose Cleaner 2.5 Litres” has been added to your basket.